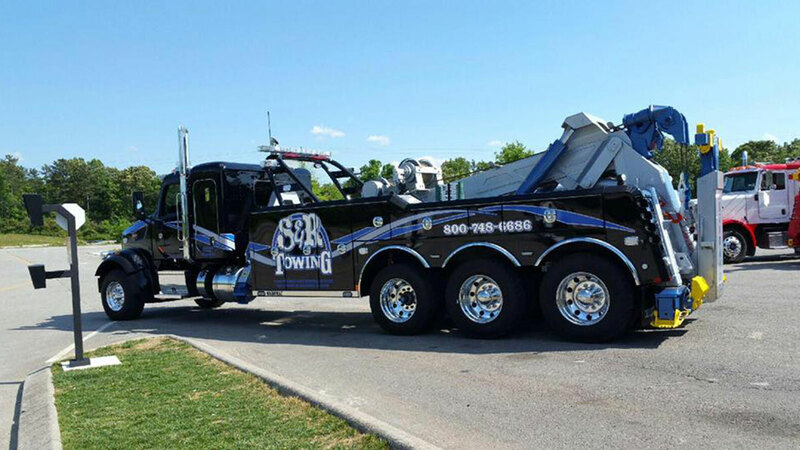 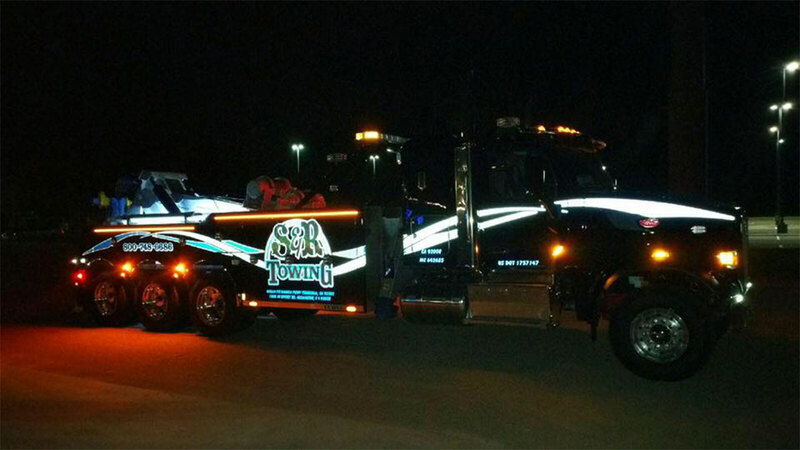 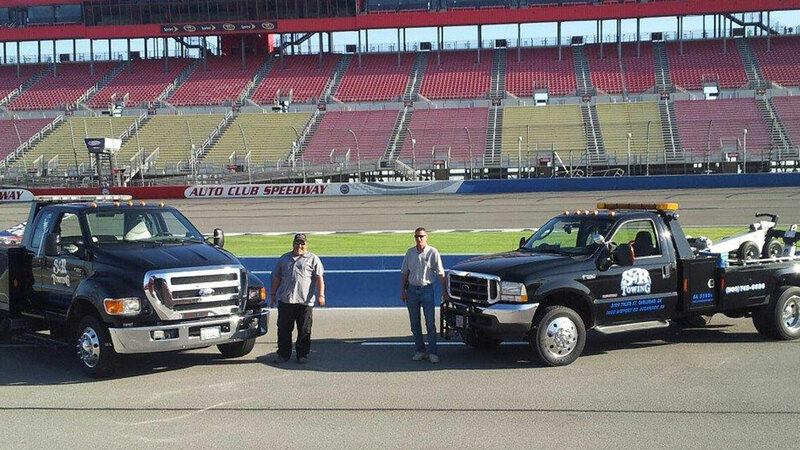 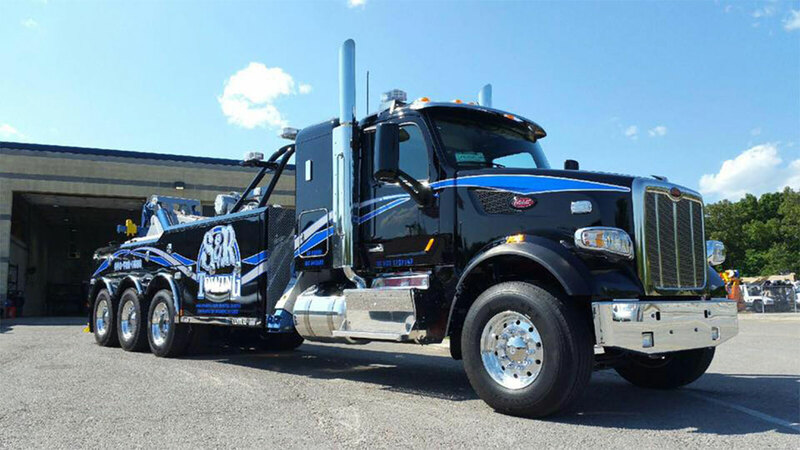 S&R Towing was established in 1985 by owners Steve Dugan and Rusty Russell with only one tow truck. 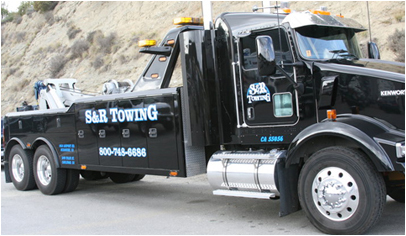 Today the company has a 45-truck fleet, nine locations and is one of the largest towing and recovery operations in Southern California. 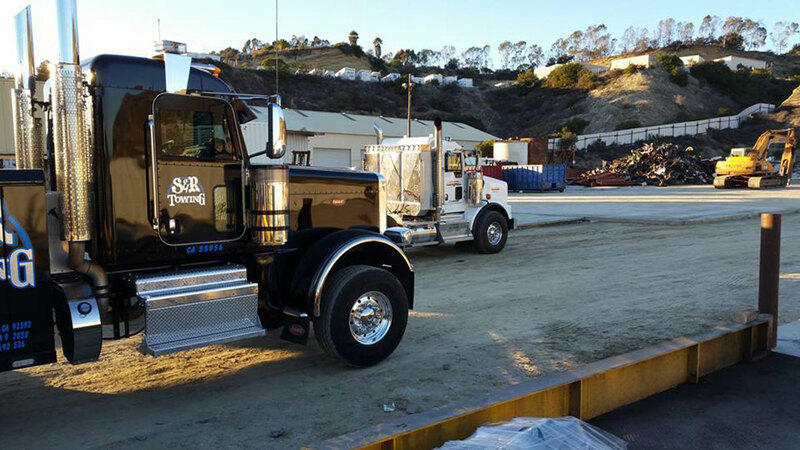 Our success results from investing in the best equipment and personnel to provide customers with professional, reliable, timely service at a competitive price.